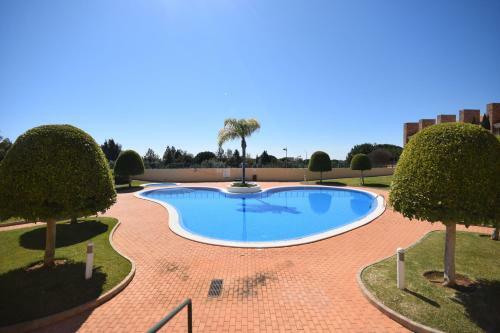 Diamantus Golf Apartment offers accommodation in Vilamoura. 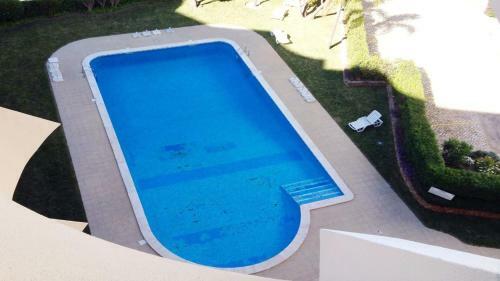 The property boasts views of the pool and is 3.5 km from Vilamoura Marina. The kitchen has a dishwasher, an oven and a microwave and there is a private bathroom. A TV is provided. 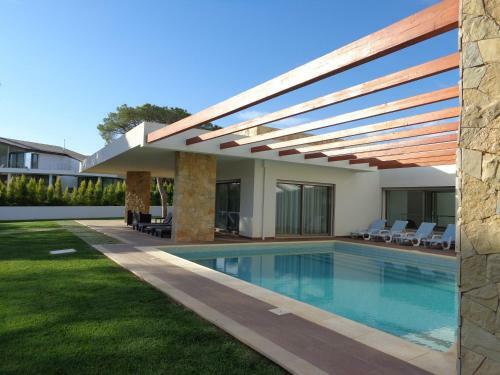 Featuring modern architecture, this luxurious 6-bedroom villa is located in Vilamoura, within 7 km from the marina. It offers an outdoor saltwater swimming pool surrounded by a lawn area.